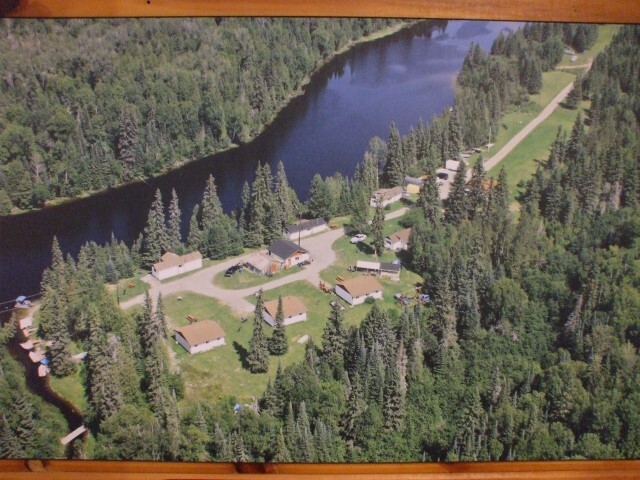 Twin Bears Camp Resort is a small family run semi-remote lodge dedicated to filling all of your holiday, fishing and hunting needs. 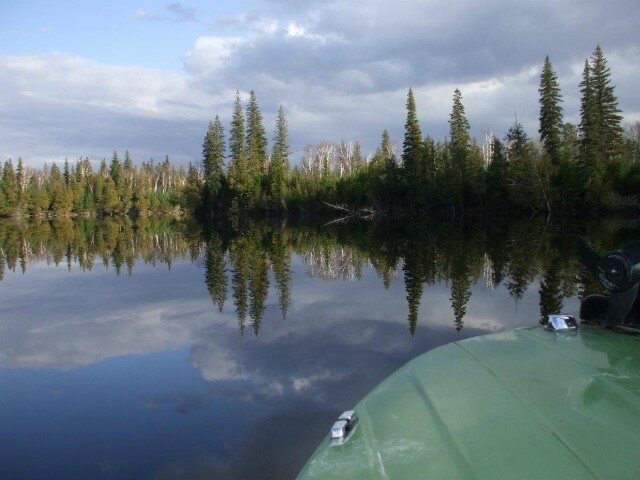 We are the only camp for an 18 mile stretch on down the scenic Montreal River with two connecting lakes and some back lakes. Our clean rustic cottages provide you with all the comforts of home while you fish, hunt, explore or just relax in our wilderness setting. Don’t forget about the winter, we are 3 km from the Main Line Trunk Trail, so you can spend a day or a week snowmobiling or skiing. We are your full holiday, fishing and hunting outfitters. 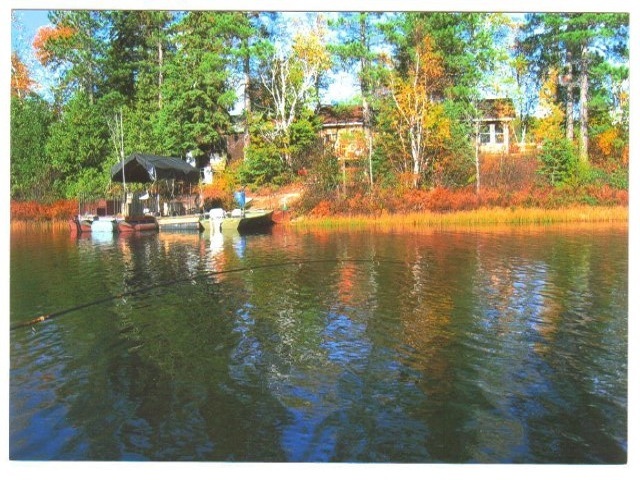 We have a boat launch and docking for your boat or rent one from us. Our Fall Bear and Moose hunts are very popular. Partridge abounds everywhere. 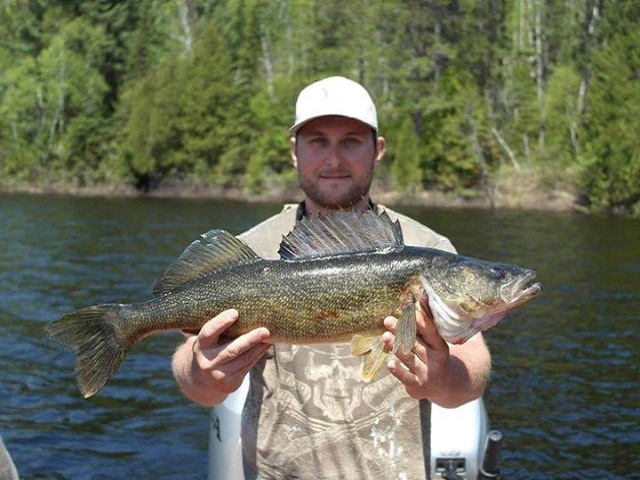 If fishing is the order of the day then the Montreal River and close-by lakes have Northern Pike, Walleye, Perch, White Fish, and Bass. Our cottages are available all year round for your holiday, fishing and hunting needs.